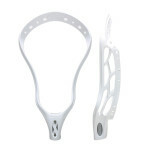 Lacrosse heads are one of the most important pieces of your lacrosse stick. 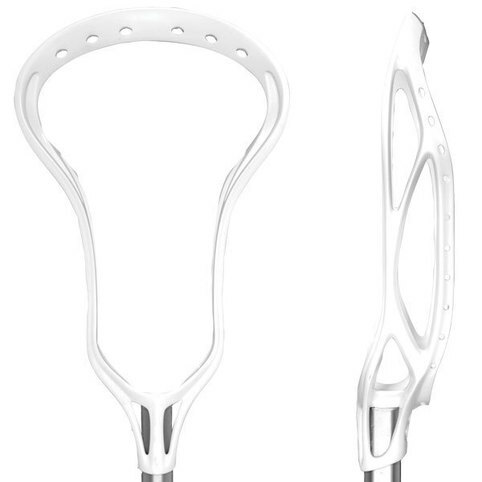 When looking at the Warrior Swarm X lacrosse head review, keep in mind price, value, NFHS and NCAA regulations, your position, and style of play. 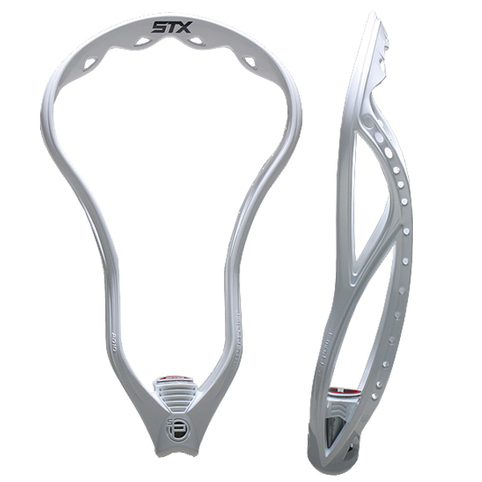 Also, decide on how much pinch, stiffness, weight, and stringing options you need, and if the Warrior Swarm X meets your needs. 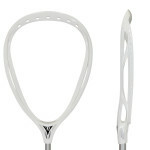 Warrior Lacrosse has proven its quality for years, so you've come across a good lacrosse head. 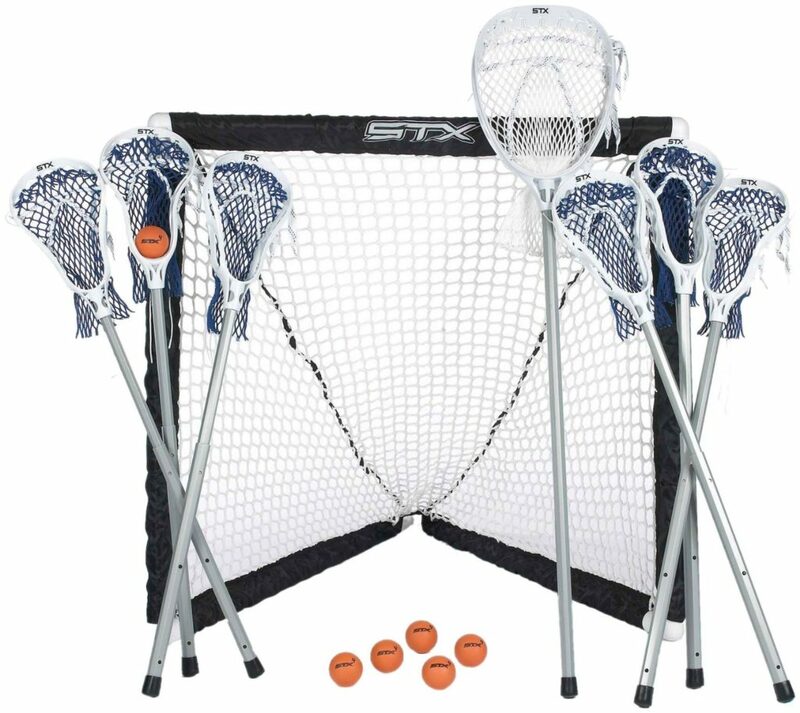 The Warrior Swarm X should give you what you need, with a price tag of $39.90. 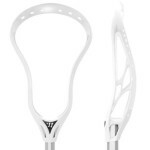 Checkout some other Warrior lacrosse heads before you buy one, and be sure to watch the Warrior Swarm X lacrosse head video review if we've posted one! A best seller during the 2012 season. The SWARM head has an aggressive new design. This head is designed for advancing youth players or for dads who want to bang it around in the back yard. 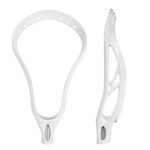 This is a best seller here especially in the hard mesh. These heads feel more pinched in that the universal X heads. 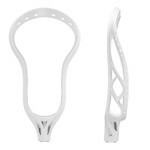 The lower pocket desihn is perfect for advancing players that are starting to cradle with one hand when they are on the run. 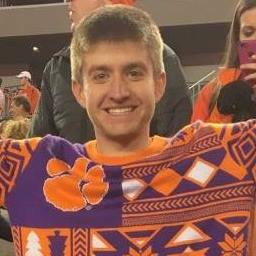 A great value here. 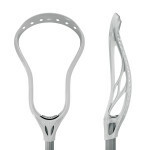 Based on the Warrior lacrosse heads pinch, length and width, it's legality changes. 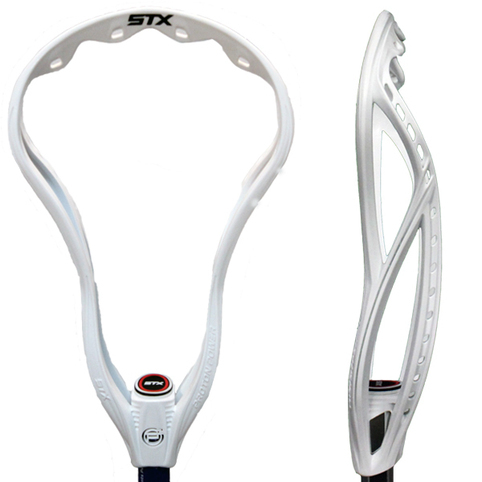 In the 2015 lacrosse season, you may use lacrosse heads marked U or X at all levels of play (NCAA and NFHS). 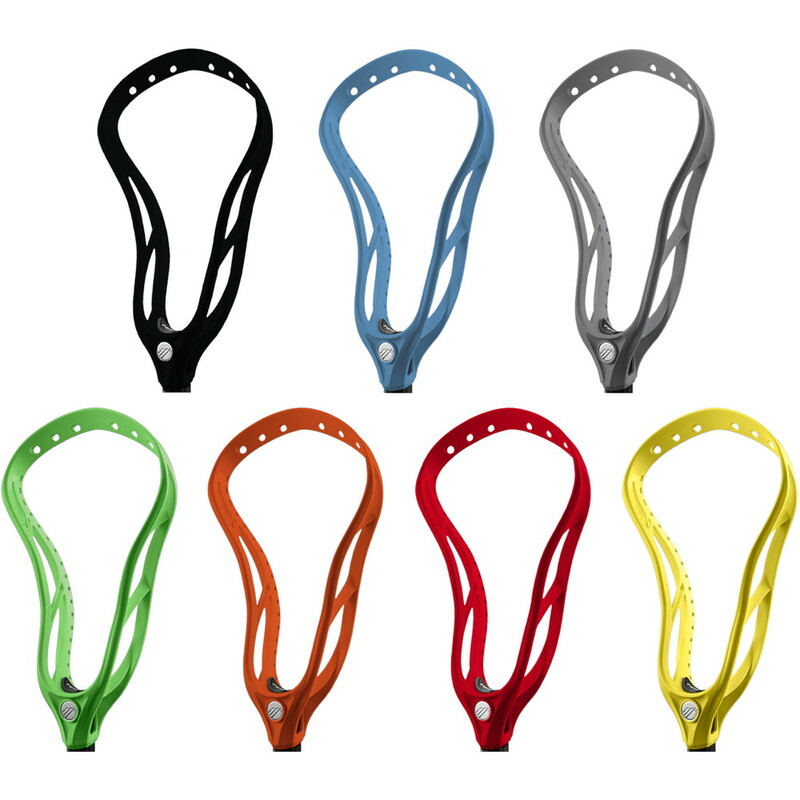 You may only use lacrosse heads marked HS (NFHS) in high school lacrosse. 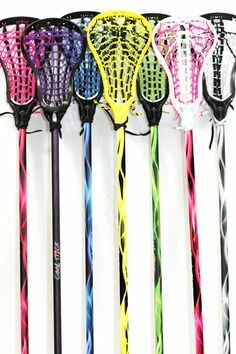 When buying a lacrosse head, be sure to reference if it's legal for high school or college lacrosse.